The qualities of plastic are no longer to be praised, but its disastrous effects on the environment are no longer to be proven either. While it is not easy for manufacturers, including cosmetic manufacturers, to put a stop to it, eco-responsible alternatives exist. 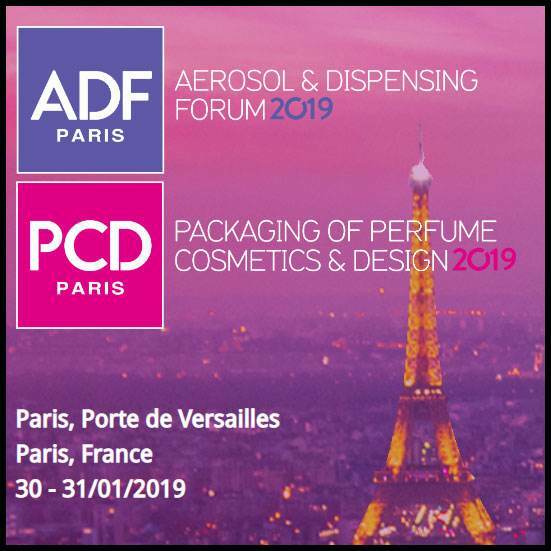 A conference was devoted to this subject at the ADF/PCD exhibition held in Paris on 30 and 31 January. “Plastic production as we know it is a process that requires the use of non-renewable natural resources, such as oil, natural gas and coal. This manufacturing process is very energy-intensive and water-intensive”, began at the beginning of the session, Hervé Bouix, Director of Packaging Innovation at Estée Lauder. Plastic objects can take several hundred years to decompose and their residues never disappear (the various additives added during production). Pollution related to plastic is therefore no longer to be taken lightly. “Every year, 2.2 million tonnes of packaging are placed on the French market. 15% concern the hygiene/beauty sector,” says Emmanuelle Schloesing, Head of Environment and Circular Economy at Elipso (trade union of plastic packaging manufacturers).